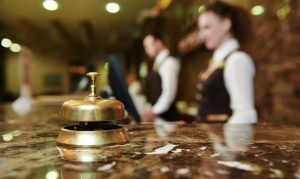 With the increment of revenue-management technologies, many hoteliers get overwhelmed by the choices they have. Besides, many people do not take time to understand how the entire concept can work best for them. Hence following the various trends on how to maximise revenues is crucial in especially in 2018.